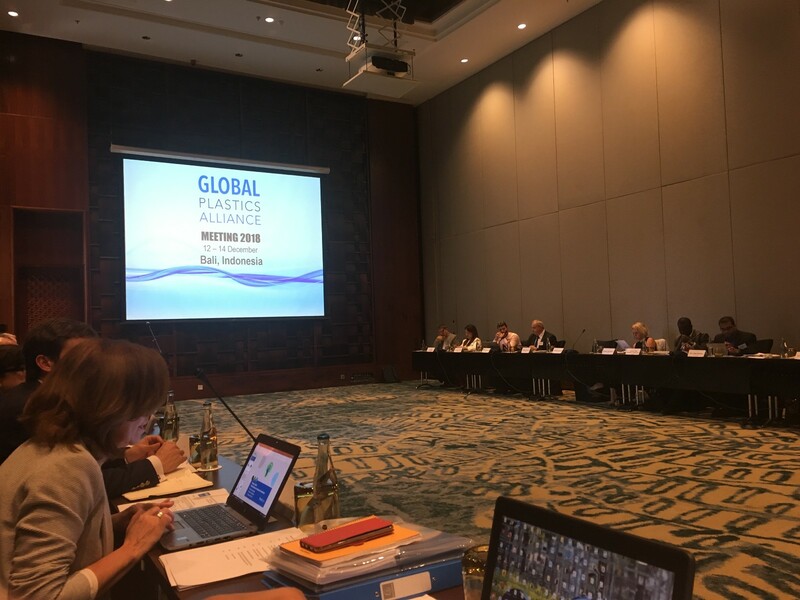 On Dec. 12-14, 2018, AICM participated in Global Plastic Alliance Meeting in Bali. Almost 50 representatives joined in this annual meeting from ACC, Plastic Europe, AICM, Japan, India, Indonesia, Thailand, Malaysia, Brazil, France, Columbia, South Africa, Ghana, Philippines, Russia, Bangladesh, and so on. 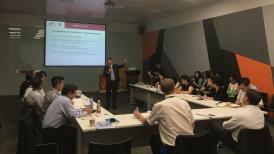 Mr. Libin Huo, as AICM IPAC manager, attended and presented on AICM introduction and Plastic waste/Microplastic regulatory updates in China. Based on recent European regulatory changes and global hot topics, this meeting mainly focused on plastics waste management and solutions, marine litter solutions, plastics and sustainability advocacy. As usual, all member countries gave us country reports on plastic management and advocacy works in the past year. Then, Plastic Europe shared plastic waste management initiatives and targets. All participants warmly discussed on Reduction, Reuse, Recycling and Recovery to develop and align Plastic waste management solutions globally. And the meeting also discussed sustainable development strategy and solutions. All country representatives shared their experiences and thoughts. Based on those discussions, GPA formed a global action team and contributed from Plastic Europe, ACC, Japan and India for monitoring and supporting plastic waste management and advocacy works in regions.